WHAT IF ONE MESSAGE COULD CHANGE YOUR LIFE? #1 National Bestselling Author & Speaker Expected to die. Now teaching others how to truly live. In 1987, John O’Leary was a curious nine-year-old boy. Playing with fire and gasoline, John created a massive explosion in his home and was burned on 100% of his body. He was given 1% chance to live. This epic story of survival was first showcased in his parents’ book, Overwhelming Odds, in 2006. Originally printing 200 copies for friends and family, his parents have sold 70,000 copies, most in back-of-room sales at John’s speaking events. It was this book that first invited John to embrace his miraculous recovery and share it with the world. 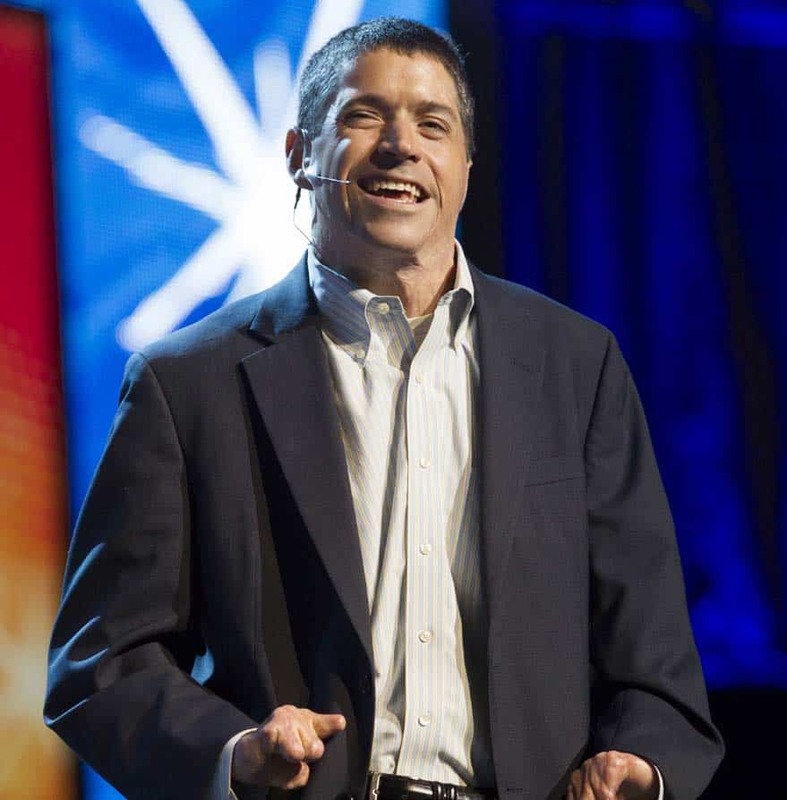 Today, John is an inspirational speaker teaching nearly 75,000 people around the world each year how to live inspired. 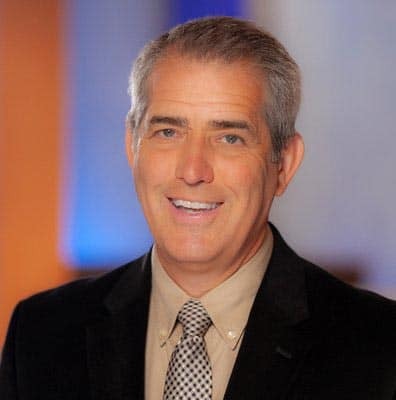 Consistently described as “the best speaker we’ve ever had,” John’s emotional storytelling, unexpected humor and authenticity make each of his presentations truly inspirational. John’s debut book ON FIRE: The 7 Choices to Ignite a Radically Inspired Life was an instant #1 national bestseller, has sold 120,000 copies and has been translated into 12 languages. John’s Live Inspired Podcast is a top 20 for business on iTunes and Inc. Magazine, and his online community is 200,000 strong.